On a balmy September day I joined 9 others to tour Tuscany. Led by Steve Solosky of The Traveling Professor and his local tour guides, we were first based in Florence for 4 days at Hotel Guelfo Bianco, a fabulous Charme & Relax hotel. Our lovely tour guide Lisa, originally from Lynbrook, L.I. escorted us to the Accademia to see David. This tomato saw him over 40 years ago and I can attest that nothing has changed! 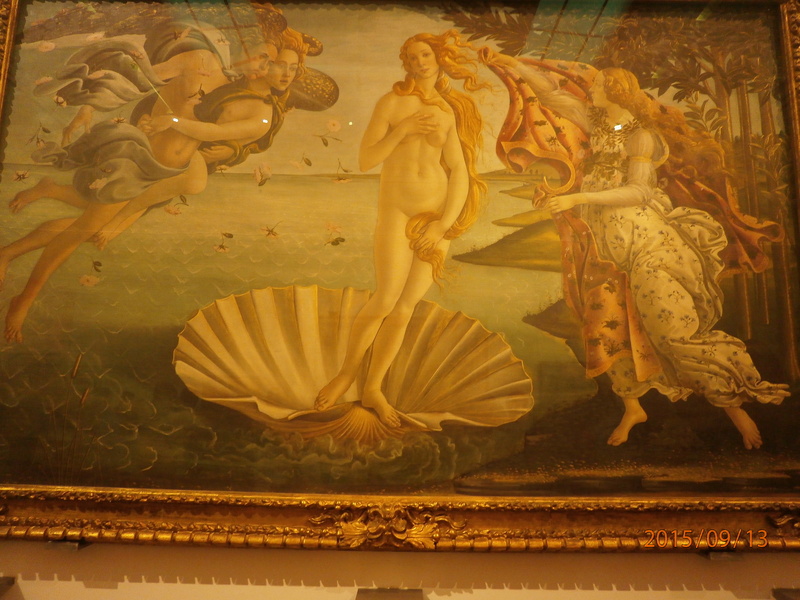 Next day we were off to the Uffizi gallery and a custodian opened the doors so that we might tour the corridor to the Pitti Palace. Who knew that the Medicis had their own church right inside? While the rest of the group went to lunch, I crossed the Arno River on Ponte Vecchio gazing at all the shops. While Florence is known for its fabulous leather goods I had a mission: to find perfume for a friend which was easily accomplished (okay I cheated, I had a picture and a map). That night we all gathered as Steve took us to Mercato Centrale, a huge emporium with all kinds of food selections with Eataly in one corner with two chefs conducting a cooking class of pasta. We found a table and off we went to partake of Italian cuisine. 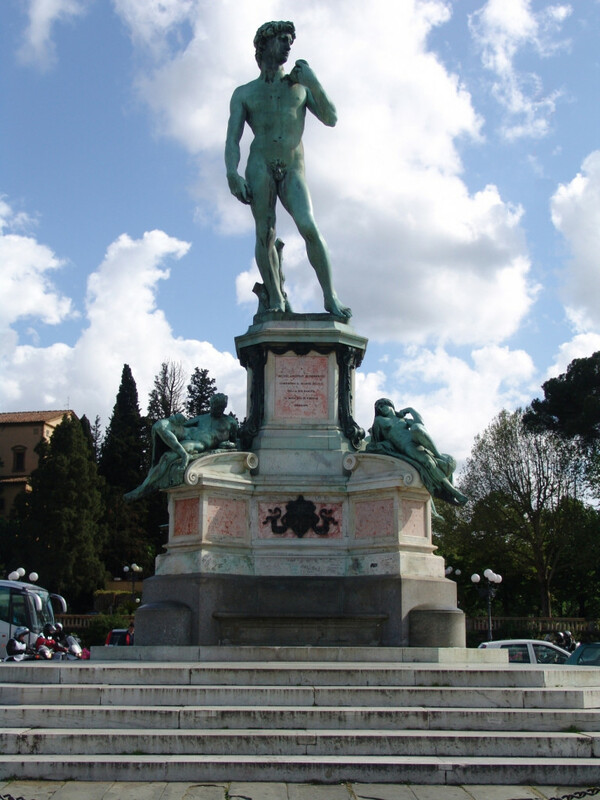 The next day a comfortable van came for us as were off to the wine country with a first stop at Piazzale Michaelangelo overlooking all of Florence. 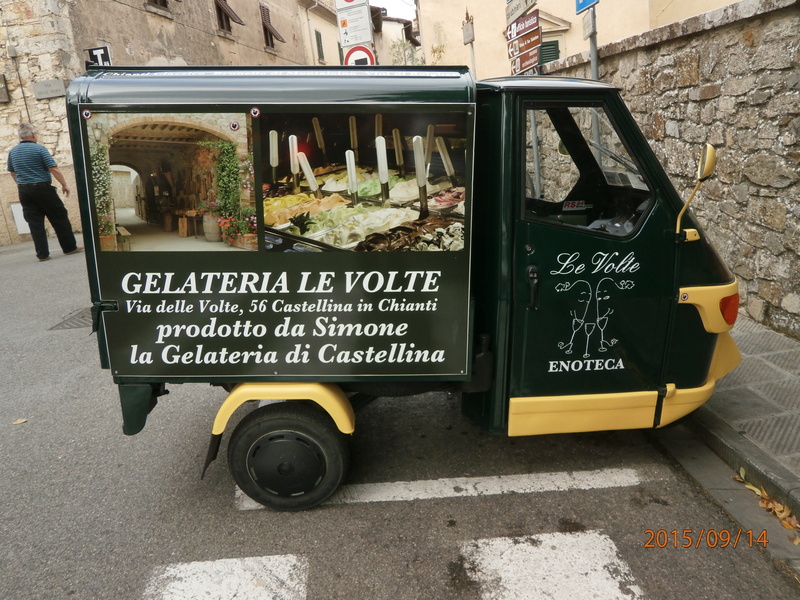 Arriving at Poggio Amorelli Winery in Castellina there was much laughter as wine was imbibed with assorted nibbles. After, many bought wine in the shop. 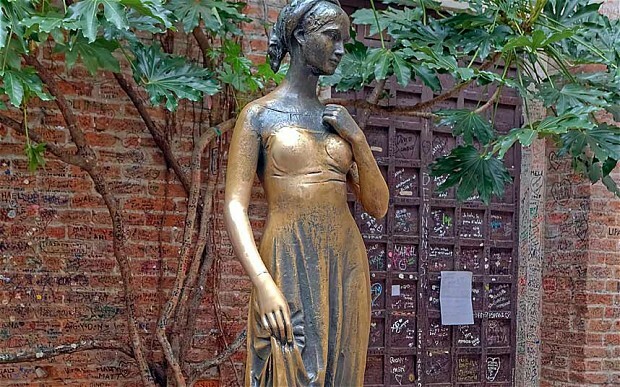 Next we were off to Padua to Belludi 37 for the 3 days. Touring with a local husband and wife team, we saw the local markets, Duomo and a private tour of the anatomical theater in the University of Padua.This is where human dissections were done in secret, hidden from the Church and it was very eerie to say the least! 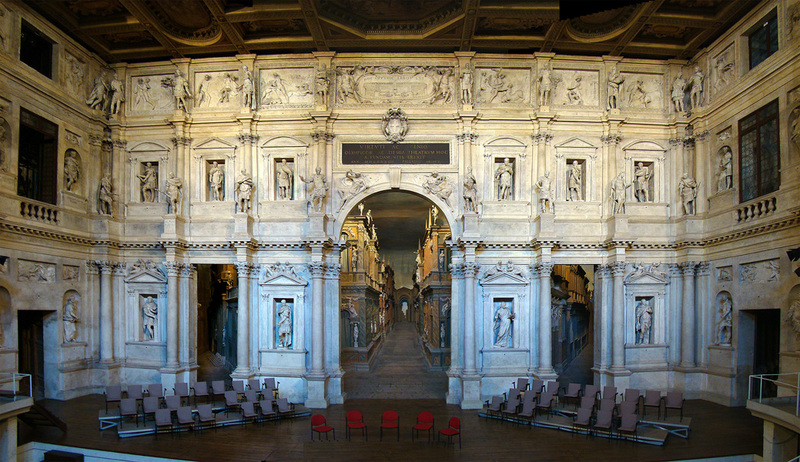 Next were cabs & train to Vicenza to view the Teatro Olimpico, Palladio’s last work of stage and theater design. Wow what staging! While there, we lunched at Righetti , a self-serve restaurant using the honor system to pay when you are finished….had the best Lasagna there made with bechamel sauce. On the way back to the hotel we visited the 911 Memorial – very impressive. 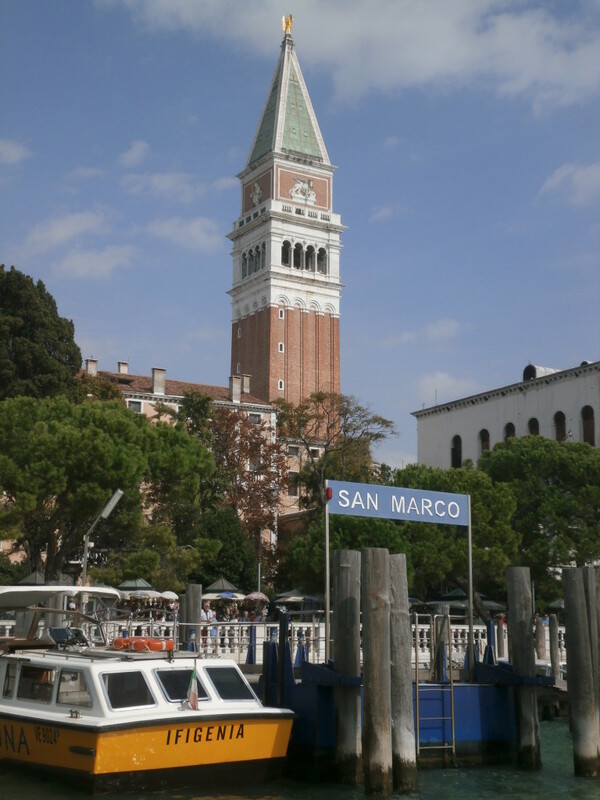 One day Steve and I rode the train to Venice just to ride the vaporetto to St Marks and back. Loved the travel log and pictures. Sounds like a great trip! A delightful article….makes you wish you could have tagged along! Great article, loved the pictures! Please take me with you next time! Your travel blog, along with pictures, makes the trip sound wonderful. Looking forward to traveling with Steve on one of his trips. 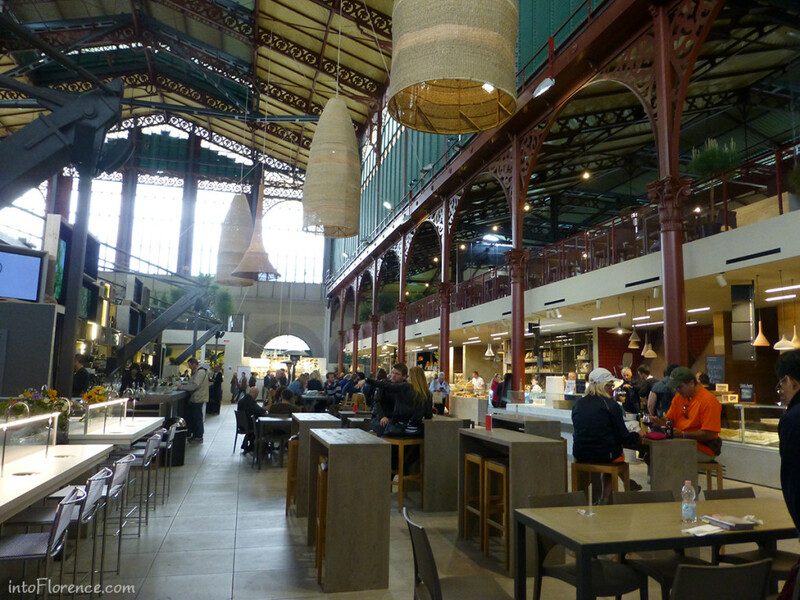 Fantastic article, especially the photos and interesting details like the mercato centrale. Really makes you want to jump on a plane and run off to italy. 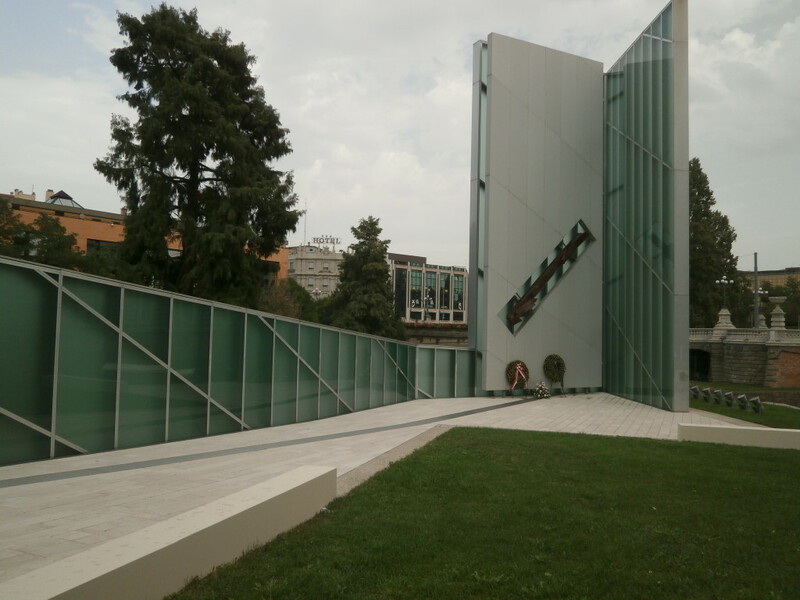 What a lovely tribute to Italy. This article makes me want to follow in your footsteps and see these amazing places up close and personal. Thank you so much for sharing your experience with us.